Get the backstory on how Nike Considered came to be. In honor of Earth Day, we are taking a look back at a story that ran back in 2008 along with the launch of the Air Jordan XX3. It was Jordan Brand and Nike's first elite-level performance model to place an emphasis on environmental sustainability. In telling the story of the XX3, we dug in to the history of the Considered concept. The long-term goal of the concept was that at one point, the ethos would simply become a part of the company, rather than a special line or feature. And the company has come a long way since then. Nike's Considered line eventually gave way to Flyknit in 2012, a material technology that dramatically reduced the use of glues and other hazardous materials that were needed to build products. For example, the Flyknit Racer has 80 percent less waste in the production process than any other low-profile runner. The woven upper that was first introduced in running expanded to basketball in the Nike Kobe, with even newer iterations of the material (Flyweave) making its way onto the brand's top-level products like the Air Jordan and TW line. 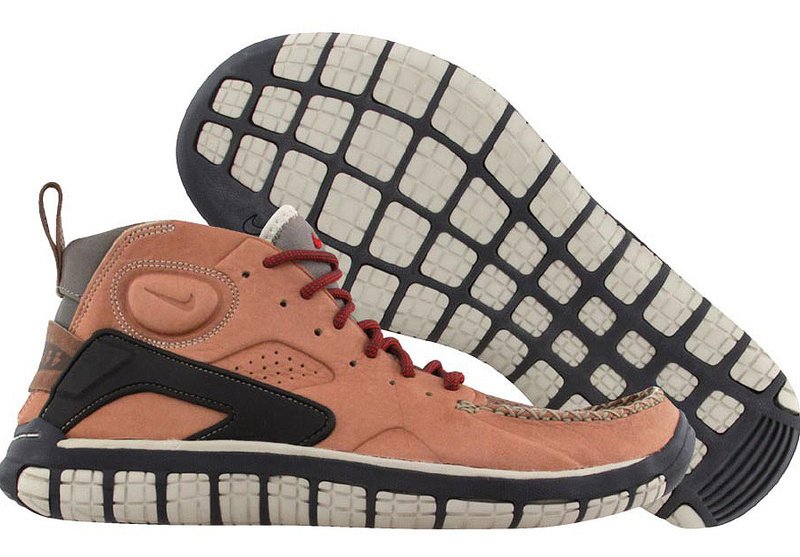 The Nike Considered line initially launched in 2005 with the release of Nike's first concept shoe for its spring line, the Considered Boot, a post ACG-Iike outdoor shoe with an environmentally sustainable spin, and maybe just a dash of granola-infused ideals. A quick glance at the boot was all one needed to discern that it was something unlike anything Nike had ever created in the past. The upper was created from a single hemp shoelace woven between the leather parts of the upper, as well as stitching that secured the upper to the sole, eliminating adhesives and allowing for easier disassembly. The Considered Boot obtained a look that was anything but average. More importantly, however, was the process by which the shoe was created. Nike broke down the entire cycle of the shoe and looked to replace inefficient problems in production with product innovation in an overhaul more daunting than the reorganization of Homeland Security. The Considered Boot was the first Nike shoe to be created specifically without the use of any environmentally harmful glues or materials. The later Considered models would also be created with more environmentally friendly practices as well as use some fully recycled materials in production. This was something new, something fresh and was definitely foreshadowing the changing times. Receiving recognition where it was due, the Considered Boot earned Gold Industrial Design Excellence and Best In Show awards from the Industrial Designer Society of America in 2005. The shoe sparked a revolution of sorts within the company, plus, as Richard Clarke, then Global Deign Vice President, would explain, something about the new line "just felt right." "Tinker and I had a conversation about five or six years ago about the idea of something that feels right," he began. "We were talking about a product that just feels right. It feels right on your foot; it feels right when you're playing it in. It just feels right. We took that even a step further where it also feels right socially, emotionally and environmentally." The name "Considered," however, was something that would not come on board until much later. "We originally hoped to call it 'Feels Right,' but for whatever legal reason that wasn't an option, and so, we thought to ourselves, this project is about considering everything that goes into the shoe and making sure it's made right. From there, it felt right to call it 'Considered."' With the release of this early prototype boot, Nike would take the primary step toward improving product sustainability through focused design, a step that would soon become a full fledged movement within the company. It wasn't always sustainability this and environment that, but Nike sure had a thing for giving back to the community and the environment even early on. In 1993, Nike would kick-start its first recycling program aimed at building awareness for reducing waste and recycling materials, long before AI Gore and the Green movement became the cool thing to talk about. The Reuse-a-Shoe program was significant because it marked an important jump-off point for the innovative ideas that would begin to recur in the years to follow, leading to the eventual release of the first Considered shoe in 2005. A few years later, another shoe began to take shape that seemed to echo a few key components of the Considered perspective of design. 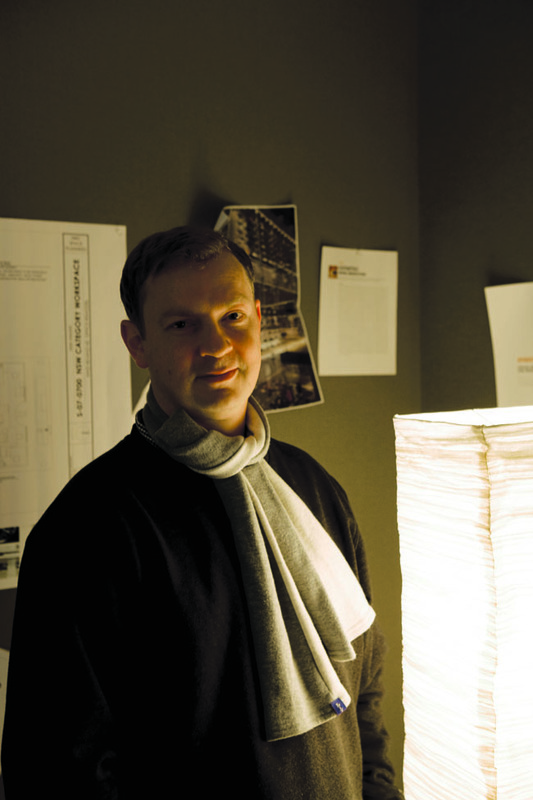 "There was another product we were working on at the time with Marc Newsom called the Zvezdochka. It was something that he had dreamt up. 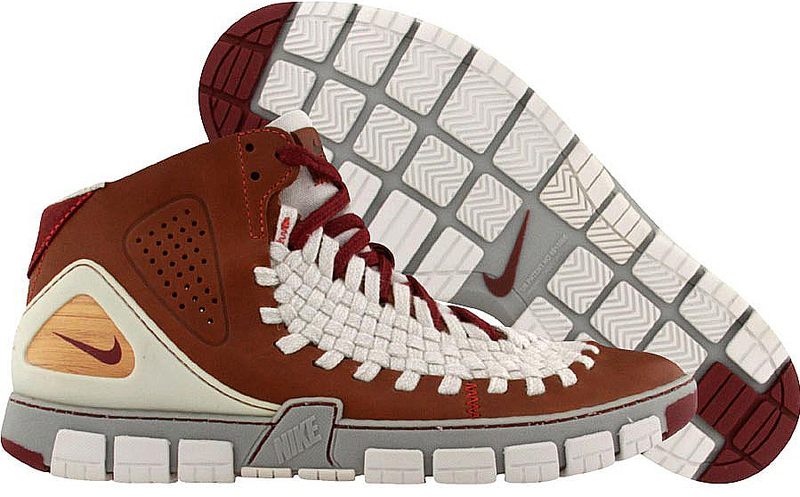 We started to take things around other projects we had been working with, like the Presto, and we were able to make a shoe that could come apart in pieces that were interlocking,'' explains Clarke. "There was no glue, no bonding, no toxins and no carcinogens. There was a mechanical lock as opposed to a chemical lock. It was basically a kit that didn't bond. That was the legacy of where this all started." This shoe that Newsom inspired became one of the most fundamentally important aspects of the Considered line. With the implementation of a shoe that used a mechanical lock in stark contrast to glue and other toxins, to keep the shoe together, a means of creating a shoe that would revolutionize the industry in more than one way became plausible. As the Considered line continued to grow in stature and importance, the release of the Air Jordan XX3 saluted another important turning point for Nike Basketball and the Jordan Brand. The XX3 was the first basketball shoe released in Nike's history that was created strictly according to the ideals conceived in the Considered movement. The Air Jordan XX3 incorporated sustainability without sacrificing performance. In essence, however, it is more. 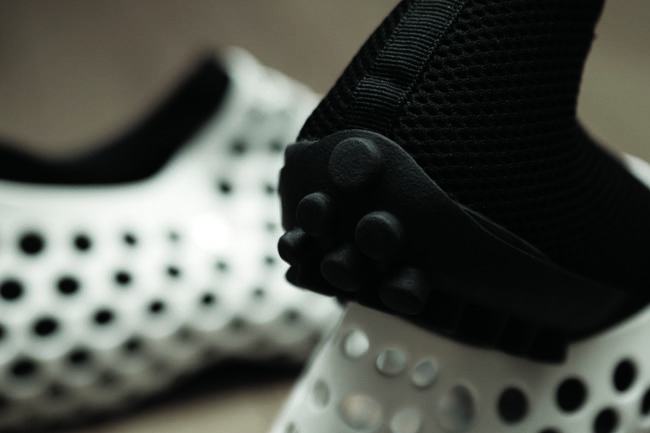 Designed from the ground up by Tinker Hatfield, the XX3 utilized the finest in performance technology, but even more than that, it signified a tremendous step forward for the brand by bridging a gap between the ideals of the company (sustainable products i.e.. Considered) and the personification (new Air Jordans) of the product. Internally at Jordan, everyone can recognize the lasting effect that creating this monumental Air Jordan under Considered will hold. "It was the most important thing we could do with this shoe— to take the best playing shoe and make the best playing shoe a shoe that could stand as a new way to build shoes," says Mark Smith, of the Innovation Kitchen. "So much of the way the shoe looks is dependent on it being Considered; it gave us that one additional change that every Jordan shoe from back in the day allowed." From nearly every angle of creation, Tinker aimed to develop a shoe that could reduce the use of solvents and waste. 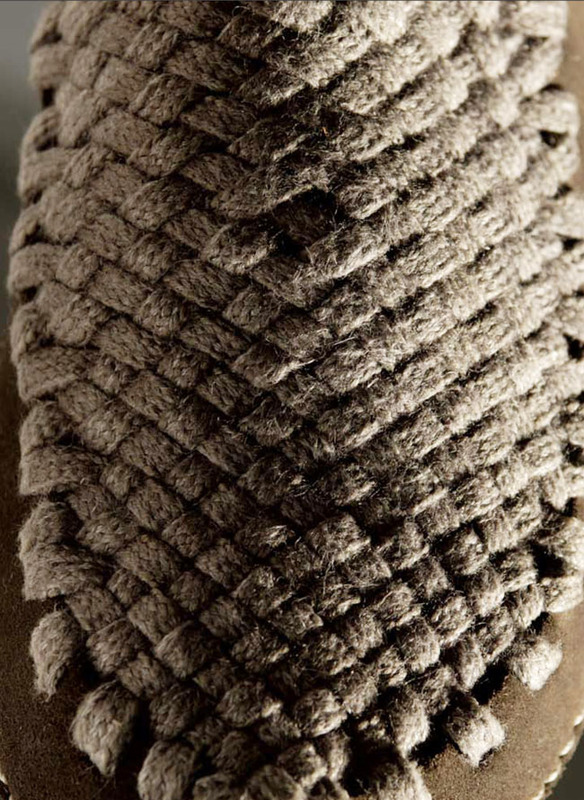 Some details, such as the 3D stitching, were used as an alternative to avoid using solvent cements. Along with the 3D stitching, the Jordan XX3 design team developed an all new water-based bonding process that allowed the carbon fiber plate, which runs along the base of the shoe, to be attached without the use of any solvent-based cements, another first for Jordan footwear. Also, the XX3's efficient pattern design and material use in the upper minimize the excess, which displays innovation on the shoe down to the most finite of details. The XX3 implements a number of Environmentally Preferred Materials (EPMs) that contain a tremendous amount of recycled content, critical to the Considered process. The outsole, for example, uses environmentally preferred rubber that reduces toxins and re-uses material collected from the Nike Grind program to produce the outsole in a more efficient and sustainable manner. The inner bootie of the shoe was completely re-engineered to ensure it was created taking into consideration the guidelines outlined by the brand as acceptable for the product and the environment. As the brand continues to strive for a company wide Considered overhaul and move toward eventual 100 percent product sustainability, it is extremely important to recognize not only the importance of these actions, but also to recognize the actions of others within the industry. "It's great that artists like Stash, Lenny and Sean Stussy are supportive of this project, because they all have kids, so they know they have to provide and think about the future as well," says Clarke. This is the part where Nike is looking to make a change in our world and our environment by passing on the benefits to you, the consumer. Nike's goals for the environment as they look to the immediate future include reducing waste and C02 emissions company wide. Nike also planed on meeting or exceeding benchmarks in their sustainability index by 2011 for all footwear, 2015 for all apparel and 2020 for all equipment. If you were one of those people who thought that maybe one person couldn't make a difference, Nike is giving you a reason to change that by taking a recognizable step to change the process in which we buy shoes. Consider [pun intended] for a minute, how many pairs of sneakers you have sitting in your closet right now. Fifty pairs? Five hundred pairs? Next, consider the number of shoes that you will likely purchase by the end of this year. That is a lot of shoes, is it not? As it looks right now, without any sort of change, those shoes are not going go anywhere. The materials are may go on to pollute our world and possibly prove detrimental to our lives, or our kids' lives, unless we decide to do something about it. Product sustainability is a real issue. It is viable and important right now, and it is important because out in Beaverton, OR., the biggest athletic footwear company in the world is doing their part to make a difference. Are you?